If you are running a small business and are wanting to attract new customers and repeat business you know that will need to create interesting content for your website. Why? It is arguably considered the most important online marketing strategy for driving increasing amounts of traffic to your website and to attract more customers. You also need to have blogs that are interesting as it is considered as an inexpensive and relatively easy way of enhancing your inbound marketing effort. Blogging is the best way in which you can share your content with your present as well as future customers with the help of social media. If the content of your website and blog is interesting, more and more people will bookmark your website, read your blog and talk about your blogs to their known circles of friends and relatives. Plus a blog with interesting and relevant (to your audience) information, will potentially position you as an expert and market leader. Blogs can provide you with a large number of customers and hence it is very critical for your business if you donâ€™t know much about internet. Apart for sharing your blog, there are many other reasons why blogs that are interesting can help your small business to succeed. 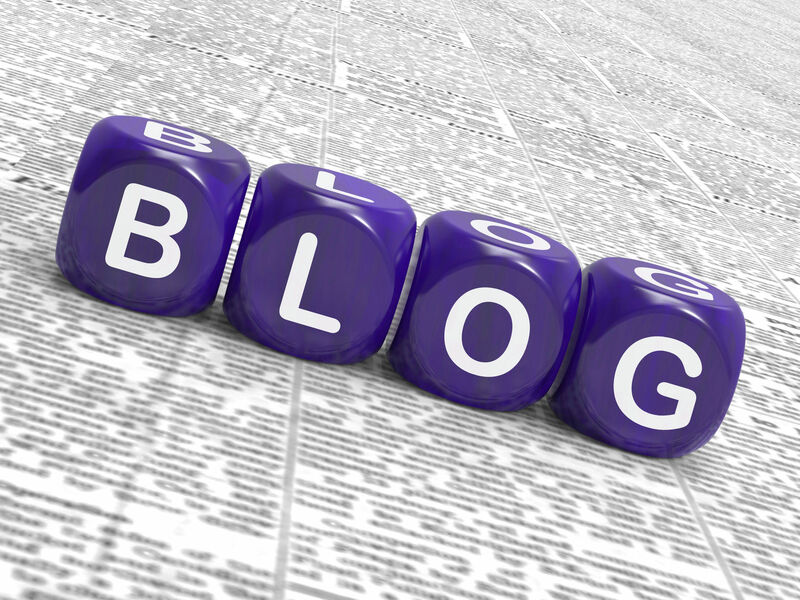 A business blog is also very important for your content marketing strategy and social media plays a very important part in the success of your business.Â When you post blogs that are interesting you may be able to get more number of customers ready to buy who read your blog and on a regular basis. review and respond to the comments of your readers, it will help in creating a good rapport, gaining valuable insight and building trust with your existing and potential customers. Without a doubt an effective working website is very important for small business as it is a good marketing tool for promotion and advertisement of your business. Blogging is also very important part of business which can be undertaken with minimal expense and time as it enables you to build credibility. Thus the opportunity of creating blogs that are interesting should never be overlooked by small business owners as it is an excellent opportunity. So if you are interested in creating blog for your business then you will need to select any web design solutions that can meet your needs. It is a free marketing technique that can validate your business as credible as well as successful.